The Coca-Cola Company recently filed intent-to-use applications with the U.S. Patent and Trademark Office seeking to register #COKECANPICS and #SMILEWITHACOKE as trademarks for its soft drinks. It’s the first large company to try to protect a hashtag trademark, and many more companies may follow its lead. To trademark a hashtag, it must be used to identify your product or service–the traditional trademark laws apply. For example, if you seek to register the mark #REDCAN in connection with soft drinks, the #REDCAN mark, hashtag included, must be used prominently on the product in a way that makes it clear #REDCAN identifies the brand. Merely using REDCAN on the drink, without the hashtag, would not constitute use of #REDCAN as a trademark. Also, use of a hashtag in a social-media post, such as by including #redcan in a string of hashtags about a product, would not constitute trademark use either. 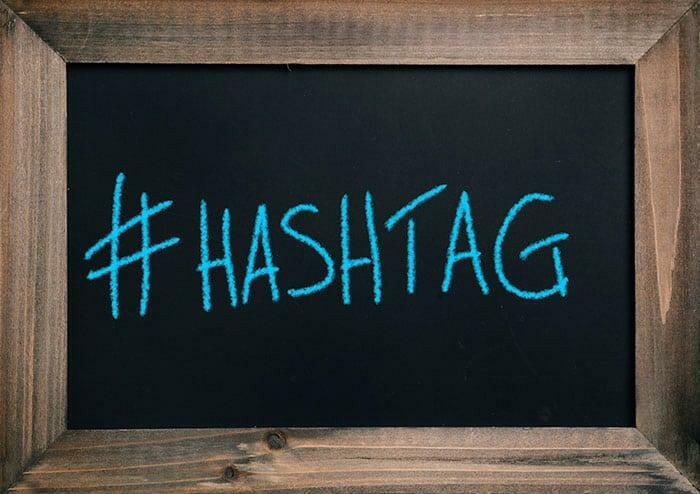 No doubt, you can register a hashtag trademark; the question is: why do it? Like the “.com” top-level domain name, the hash symbol is a generic term, which has no source-identifying significance. The registrability of a hashtag trademark lies solely with the term that accompanies the hashtag. If you have REDCAN registered, registering #REDCAN won’t add much value to the REDCAN brand. Would you be liable for trademark infringement if you included Coca-Cola’s hashtag trademarks in a social-media post? If the hashtag trademark is used to “join the conversation,” likely not. But, if the use makes it appear as though you are somehow affiliated with or sponsoring the trademark owner, then it is likely to be problematic. Generally, competitors should refrain from using a competitor’s hashtag trademark, given that it is more likely to be perceived unfavorably. Will other companies follow Coca-Cola’s lead in seeking registration for hashtag trademarks? We don’t know yet, but the answer is just beyond the horizon.